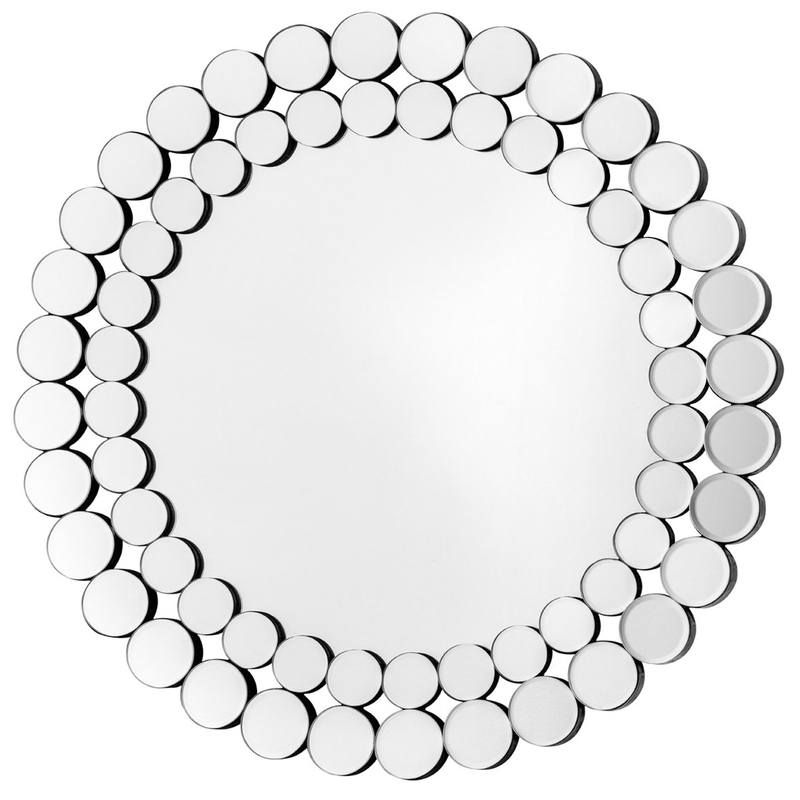 We are very proud to introduce this magnificent Modern Round Wall Mirror. This wall mirror has a gorgeous design that'll be sure to impress, whilst also creating a contemporary style in any home. This is just one of many of our funky mirrors, and this one particular is a round wall mirror with a stunning circular design.